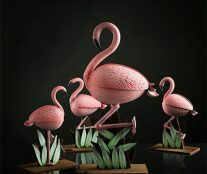 The pink flamingo, completely on trend last summer, is the big star of the 2018 Easter proposal presented by Ernst Knam (so good #13). 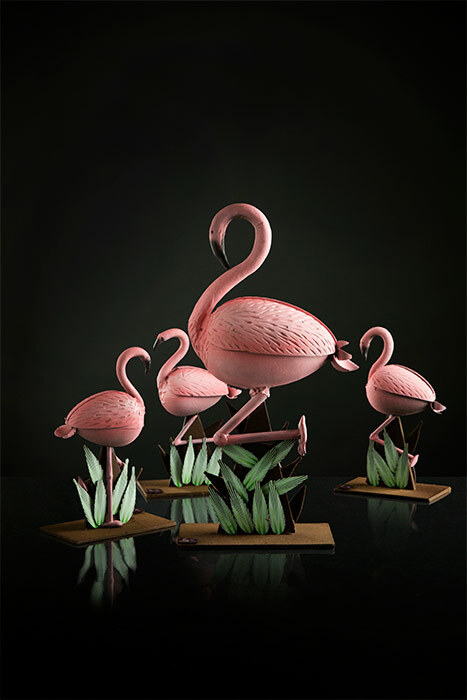 Chocolate hand-made flamingos, with great care to include the smallest details, come in a bright spring color and a sweet surprise hidden inside. 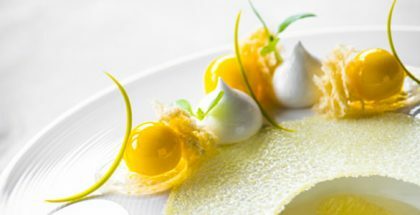 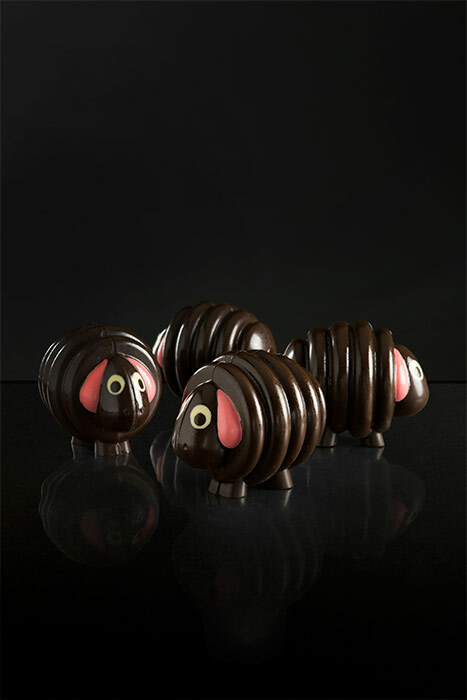 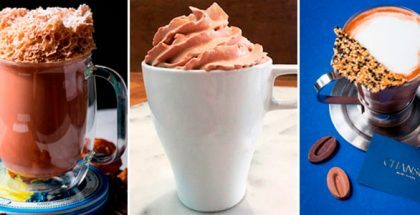 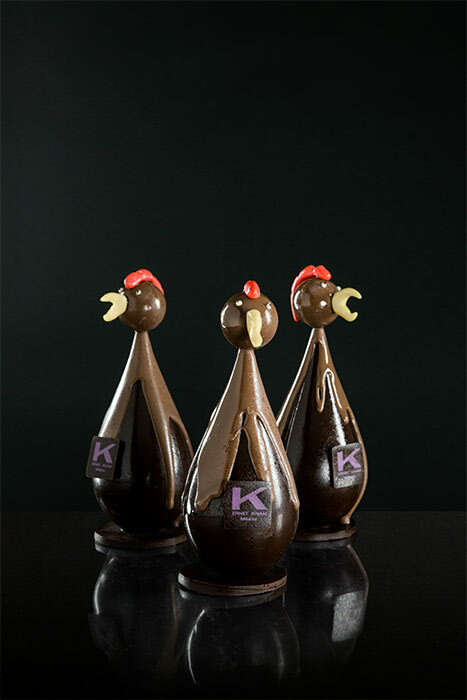 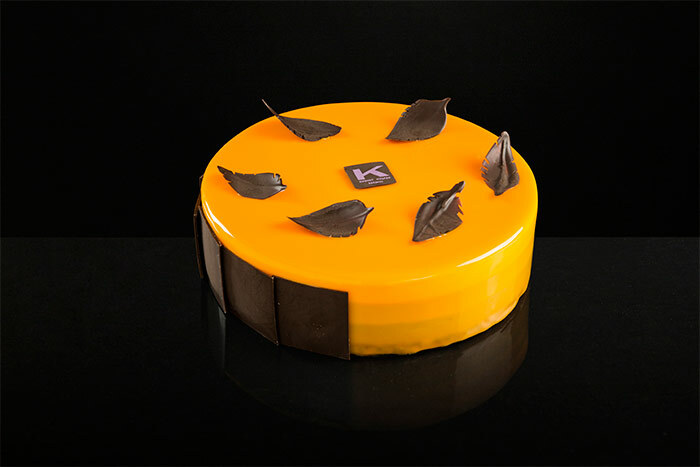 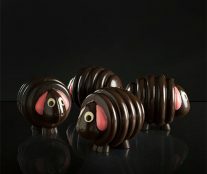 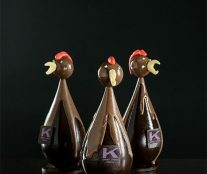 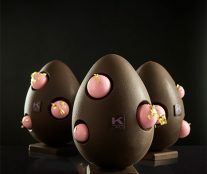 To accompany this elegant piece, he proposes many other chocolate creations. 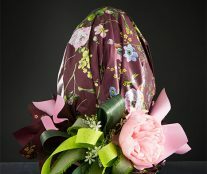 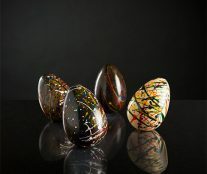 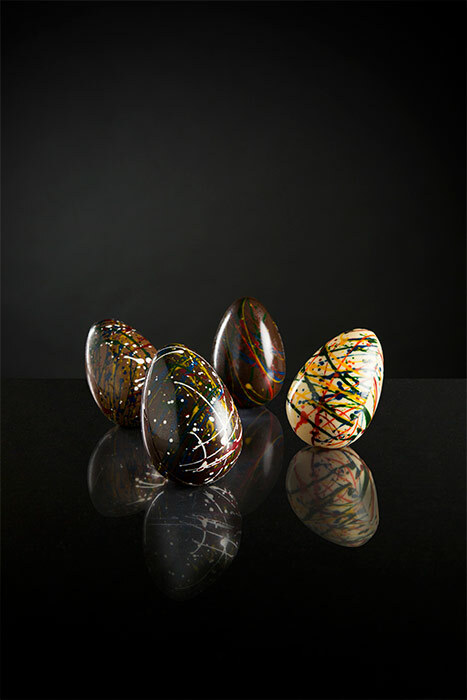 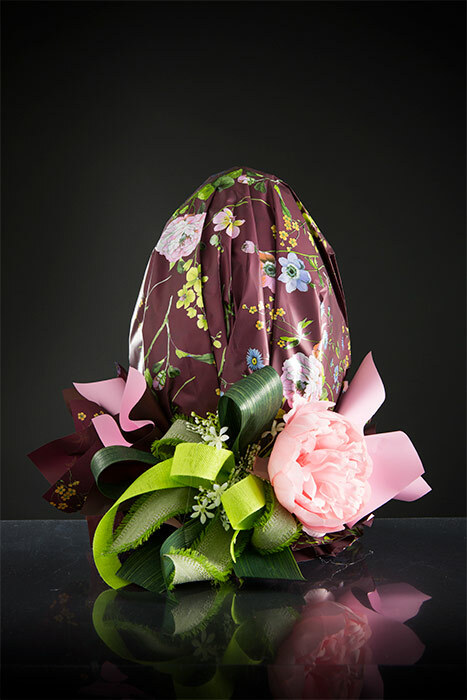 From the classic wrapped surprise eggs that can keep a gift in its interior that is chosen by the client, and the artistic Pollock eggs, to a collection of lovely animals: roosters, chickens, rabbits, sheep, and ducks. 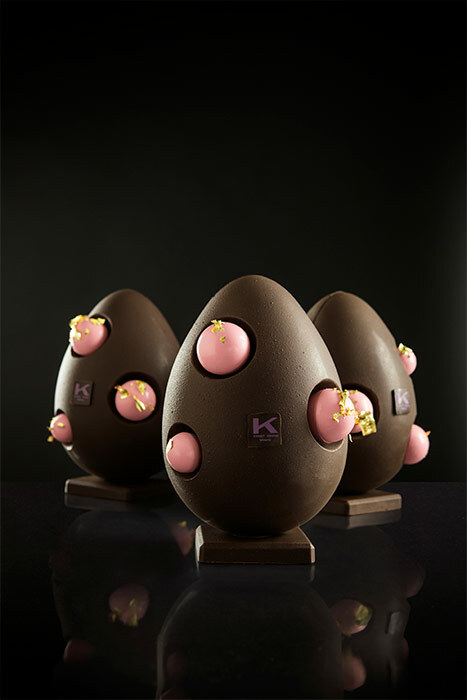 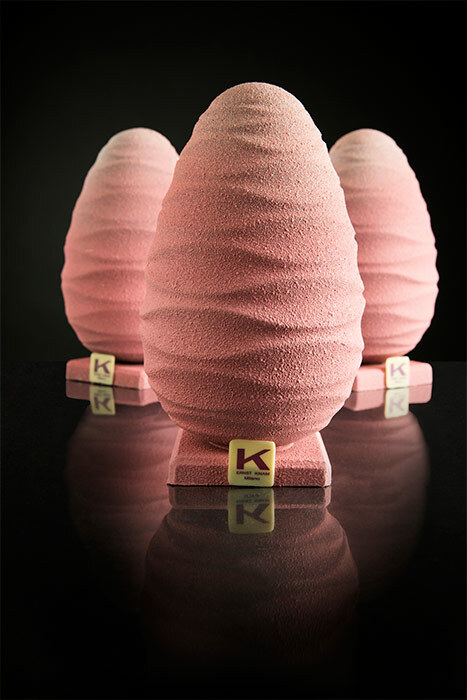 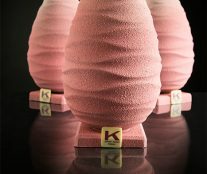 In addition, the pink tone is again present in the Pink Egg and the Egg World that returns, after last year’s success, with a thematic variant of the Knam Worlds. 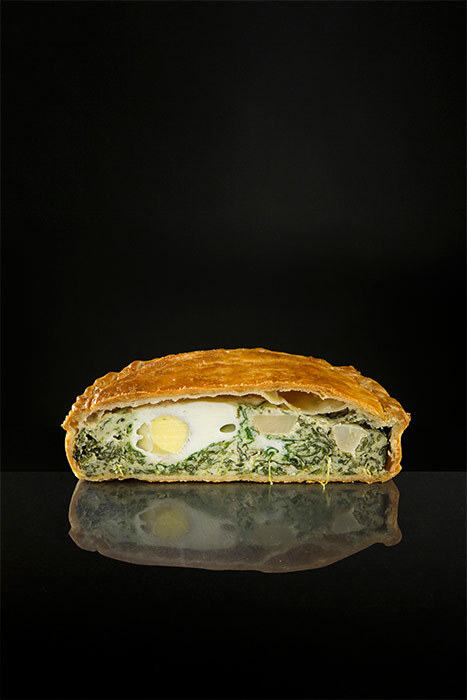 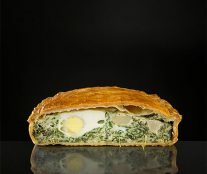 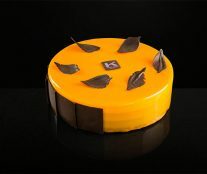 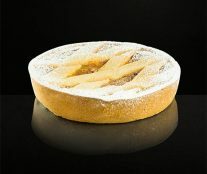 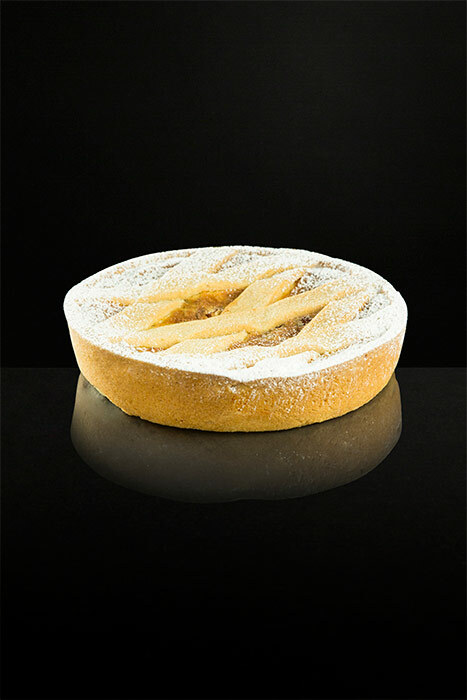 For those who want an alternative to eggs to celebrate this holiday, in his shop in Milan you can buy great classics such as the Pastiera (also in a special chocolate variant), the Pasqualina cake, and the limited edition of the Torta Arancio, in which citrus and chocolate create a fresh and unique combination.